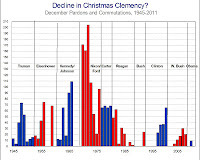 2012: Further Decline in Christmas Clemency? 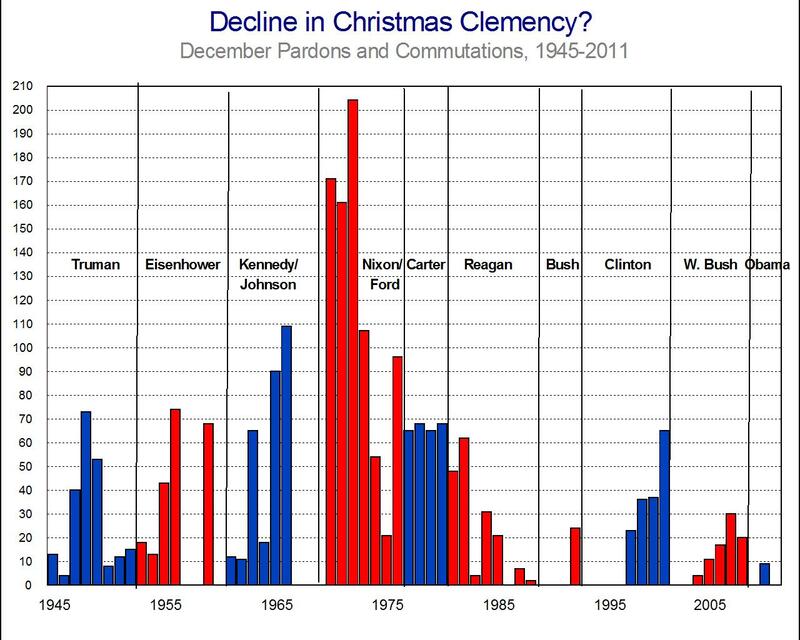 December has been a critical month for presidential pardons for some time. 1 of every 2 pardons granted over the last 39 years has been granted in this month alone. But, in December of 1999, an article in Christian Science Monitor suggested that, in recent years, there had been a decline in "Christmas Clemency." The article was generally based on the fact that President Clinton had gone a couple of Decembers without granting any pardons or commutations of sentence. Otherwise, no data were presented on the topic. Using our own original data, we have calculated the total number of December pardons and commutations of sentence, by year and administration, from 1945 (Truman) to 2011 (Obama). 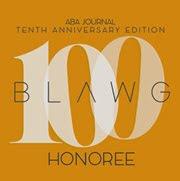 Click on the image above and to the left.